FEATURE: Gokshuradi Guggulu is a very famous Ayurvedic medicine. It is also known as Gokshuradi Guggul tablets, Gokshuradi Gulgulu etc. 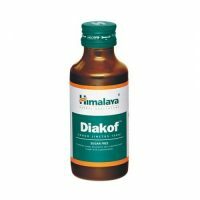 It is widely used in the treatment of female and male genito-urinary conditions. ?This tablet has Guggulu (commiphora mukul) as its base. It is widely used in the Ayurvedic treatment for diabetes, difficulty in passing urine (dysurea). It is also used in female health care. Female gynaecological problems like menorrhagia. 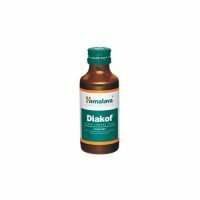 It is also used in treating gout and urinary calculi. 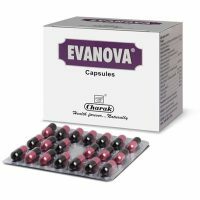 1 2 tablets 2 3 times a day, before or after food or as directed by Ayurvedic doctor. Usually it is administered along with water decoction of Musta, pashanabheda, usheera etc. There are no known side effects with this medicine. However it is best to use this product under medical supervision. Self medication with this medicine is discouraged. Very high dose than prescribed may lead to stomach irritation.